Abandoning the spare wheel means preserving the environment. Less weight in the trunk reduces fuel consumption and thus reduces CO2-emissions. 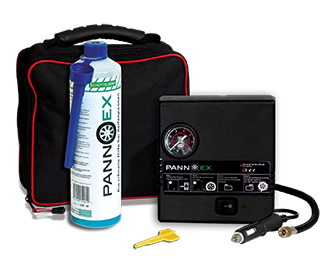 After applying PANNEX™ to the tire, a repairable tire can be used again.